Well I am afraid it’s almost time to send those precious little ones back to school. I remember clearly when I was a child, a small one, I would always get so excited around this time of year. I loved getting my books, uniform and other bits and pieces ready. My favourite part was always a new bag but in my day it was actually a little suitcase. I remember how I use to pack it so neat, everything fitting in like a little jigsaw puzzle, only to have everything tumble around inside once I carried it. Well, that was some time ago and more than a few things have changed including those little suitcases. It’s exciting; the smell of new books, new uniforms and getting a cool pair of new joggers is the ultimate. We are currently experiencing it with our own little one at the moment, everything needs to be new, even if it isn’t quiet worn out yet. Which brings me to my point! 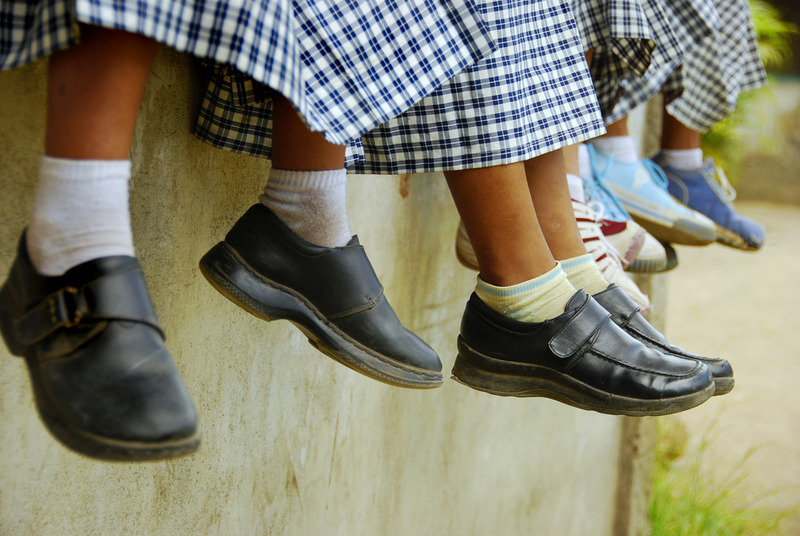 Has it ever occurred to you how many hours your darling little ones spend in their school shoes? 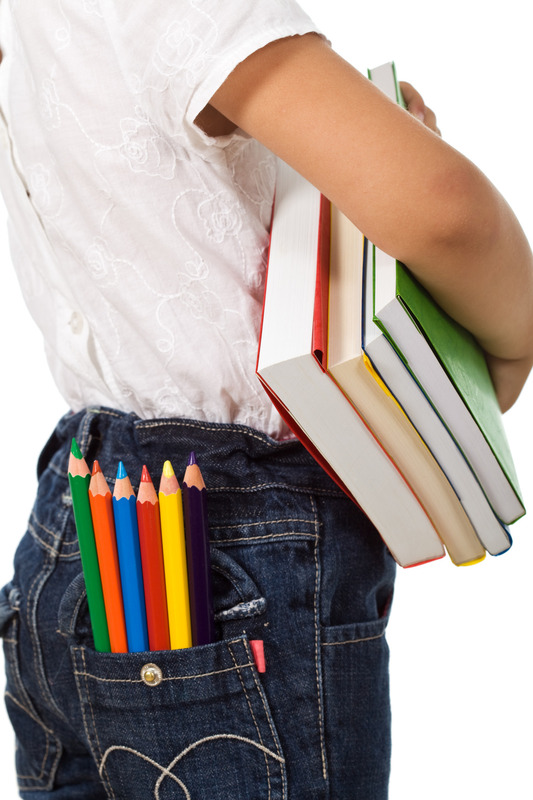 Children spend on average around 1060 hours per year in their school shoes. It’s always made sense to me to buy quality shoes because I believe it to be very important. An incredible amount of damage can occur in young developing feet if poorly fitted shoes are worn for that many hours. It’s also equally important to understand what happens when those young feet are in synthetic or even cotton socks all day. Bacteria loves moist environments, and unfortunately synthetic and cotton socks (which are often the cheapest variety on the market) are known to create a perfect breeding ground for bacteria. When feet sweat, which is a very natural occurrence, it’s important that the moisture gets away from the surface of the skin; it gives feet a better chance at combating bacteria growth, which is often the cause of foot odour. Synthetic socks just don’t breath period. Cotton socks breath but cotton holds moisture, cotton socks becomes soggy and stay moist all day, that’s why when you peel them off, your feet look like they’ve been soaking in a foot spa for a few hours. Bamboo socks are different and are fast becoming the most sort after socks in the world, this is due to the remarkable properties that bamboo fibre possesses. Bamboo sock are beautiful and soft because of the round fibres. 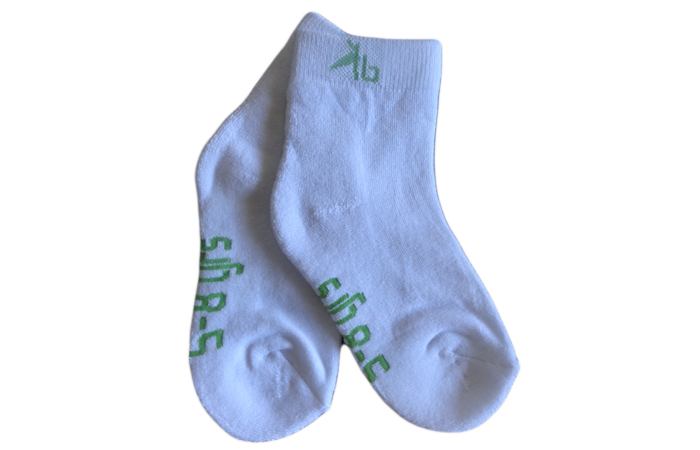 Bamboo socks are superior for ventilation and drawing moisture away ( wicking ) because of the cross sections of bamboo fibres which are filled with various micro-holes. Unlike cotton & synthetic fibres, bamboo’s micro-holes allow for moisture to be wicked away from the surface of the skin. Many wearers of bamboo socks have noted a remarkable difference not only in comfort, but also that it has eliminated foot odour. Remarkably bamboo contains a substance within called Kun a natural antimicrobial property, so not only is bamboo fibre doing a great job by drawing bacteria causing moisture away but also killing bacteria that may already be present. Studies have reported sufferers of athletes foot ( tinea) totally cured, simply by wearing bamboo socks alone. I am not sure about you but I can see only great benefits to wearing bamboo socks when your feet are in shoes for the good part of your life. Having said that we are also very aware of how expensive it can be to deck your child or in most cases children out in new clothing and equipment, so we would just like to remind you of the deal we have on offer with our amazingly soft, superior comfort bamboo ankle socks. We’re even happy if you want to mix up the sizes. Feel good about sending your children back to school knowing their feet are receiving the best nature has on offer!